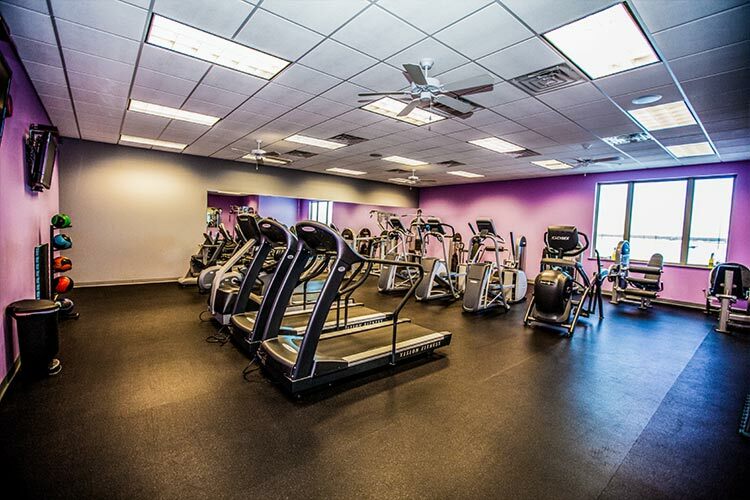 ...to come experience the area's most state-of-the-art workout facility. 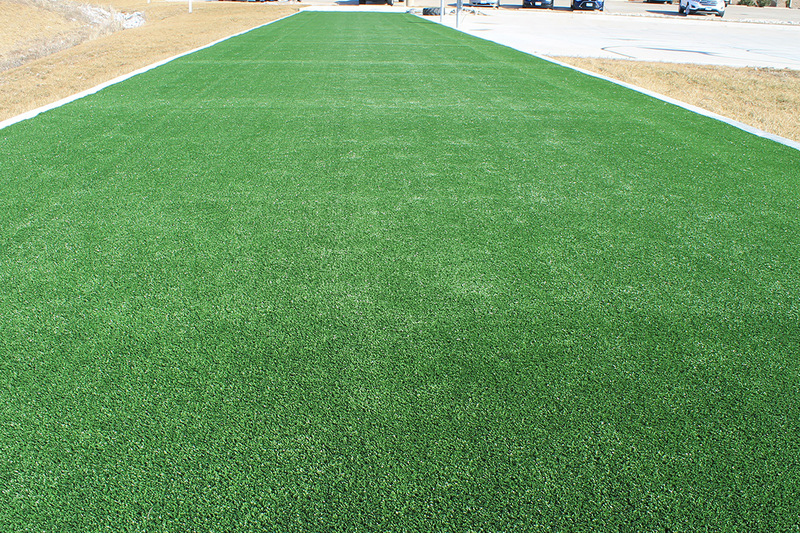 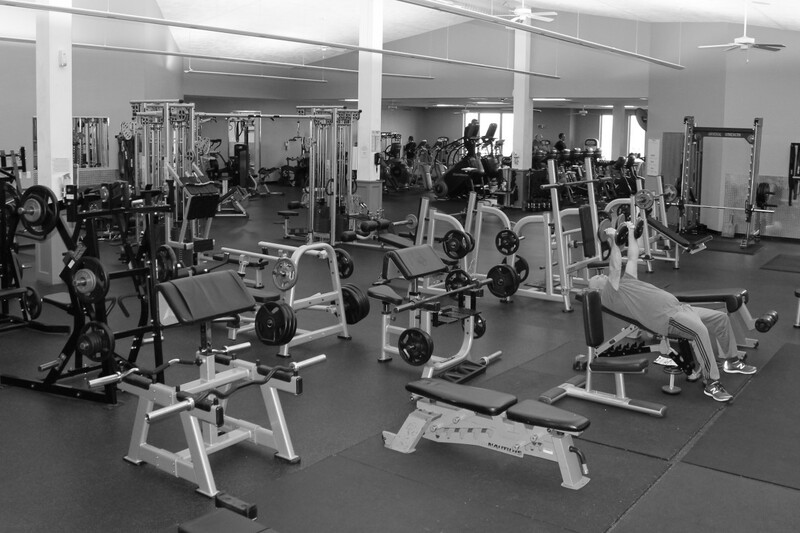 Just stop by or give us a call to find out more about our wide variety of equipment and amenities. 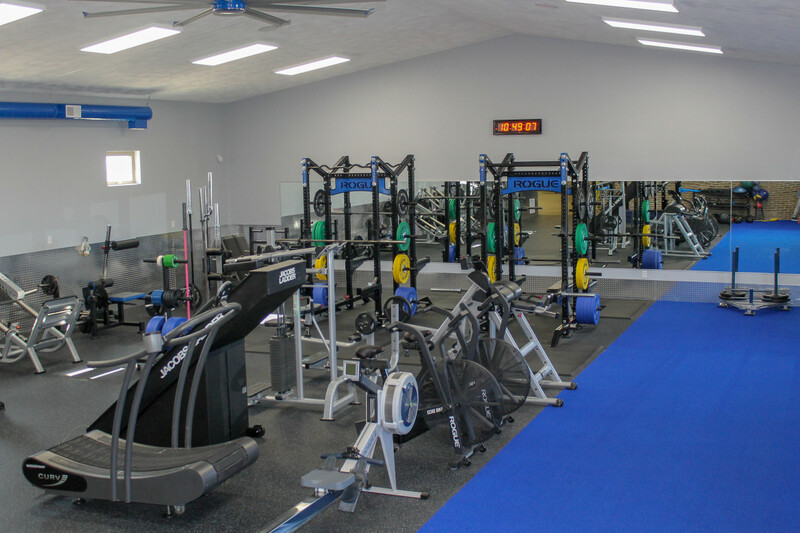 Members may purchase a keycard that they can then use to gain 24-hour access to the facility. 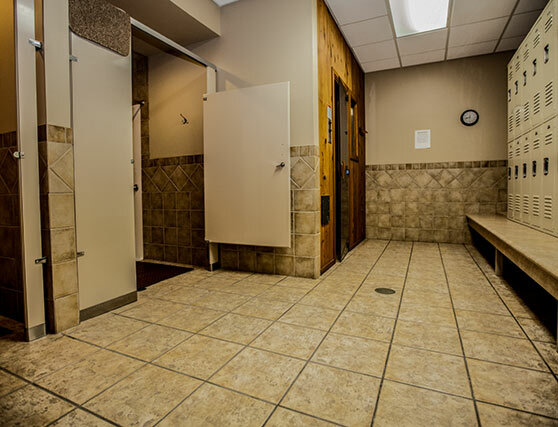 It doesn't get much more convenient than that! 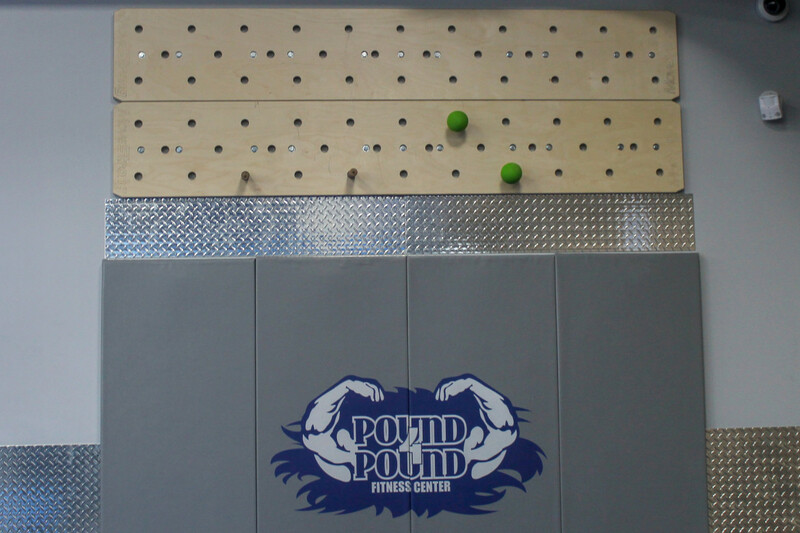 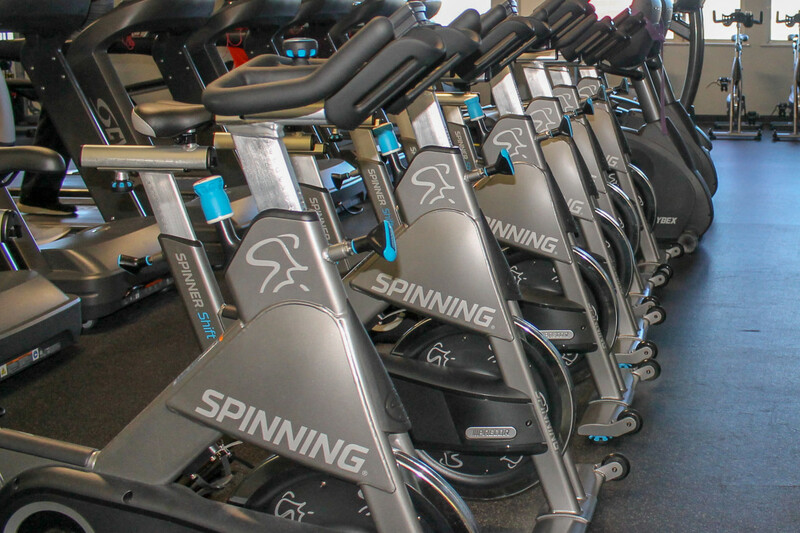 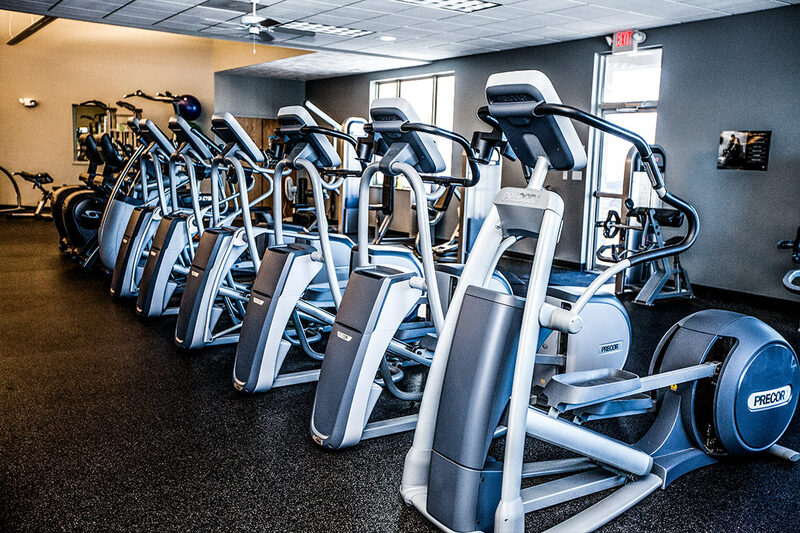 Our exercise room allows you to fit in all types of activities into your workouts. 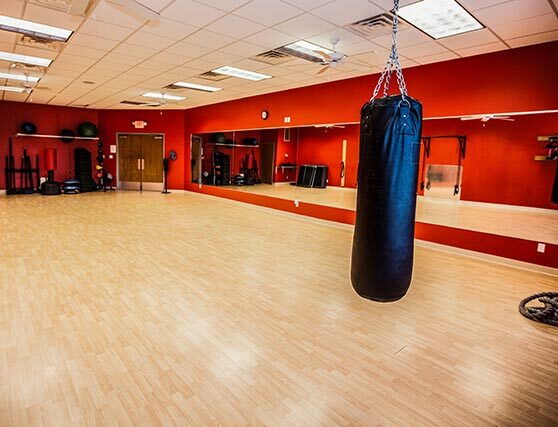 We also offer FREE fitness classes for members. 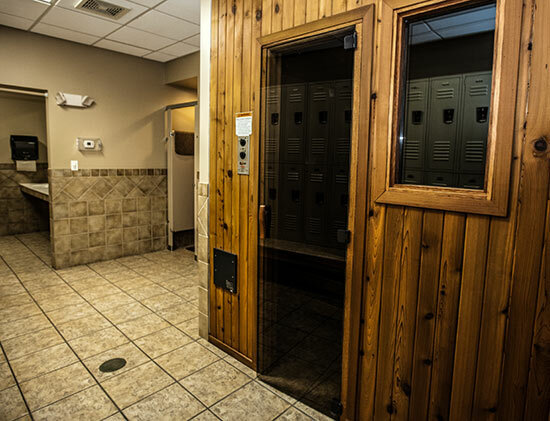 Our members love our dry saunas...perfect after a hard workout for relaxing the muscles, or anytime to help destress. 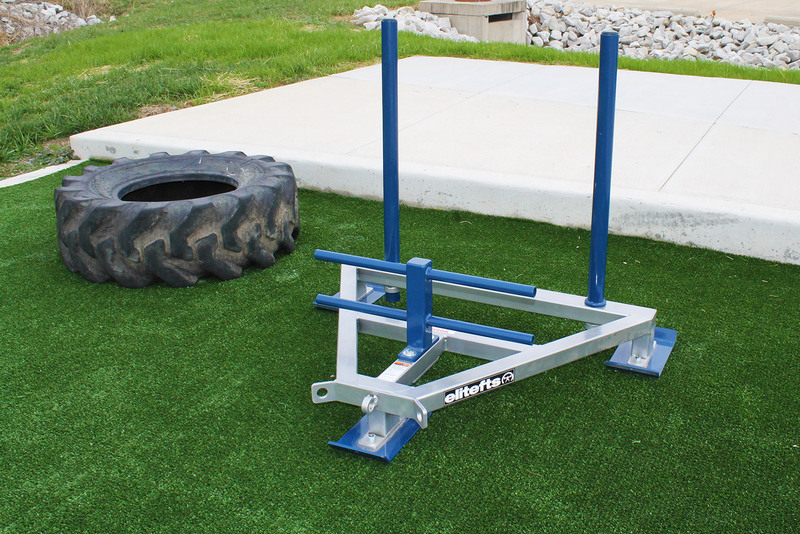 Enjoy some fresh air while pushing your body to the max in our outdoor fitness area. 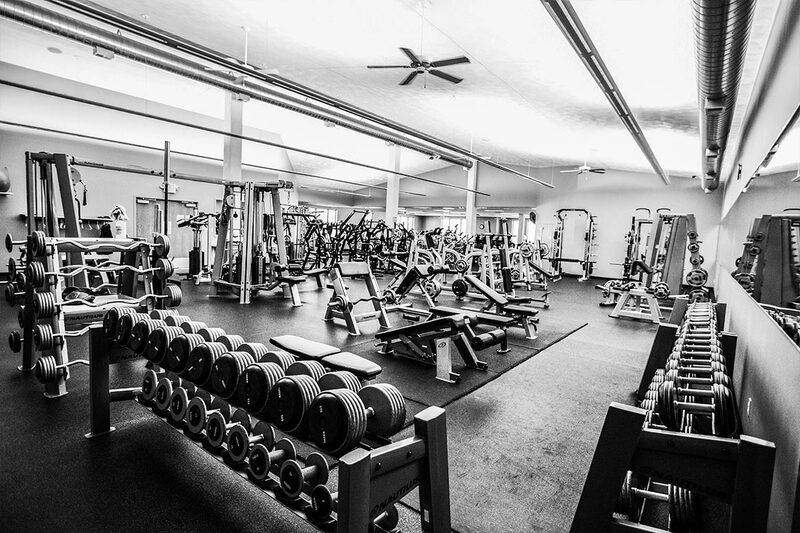 Our facility is over 12,000 sq. 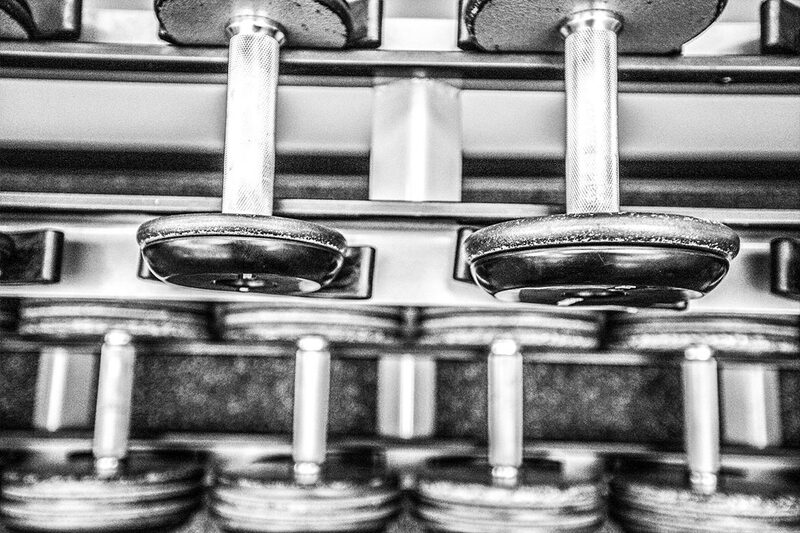 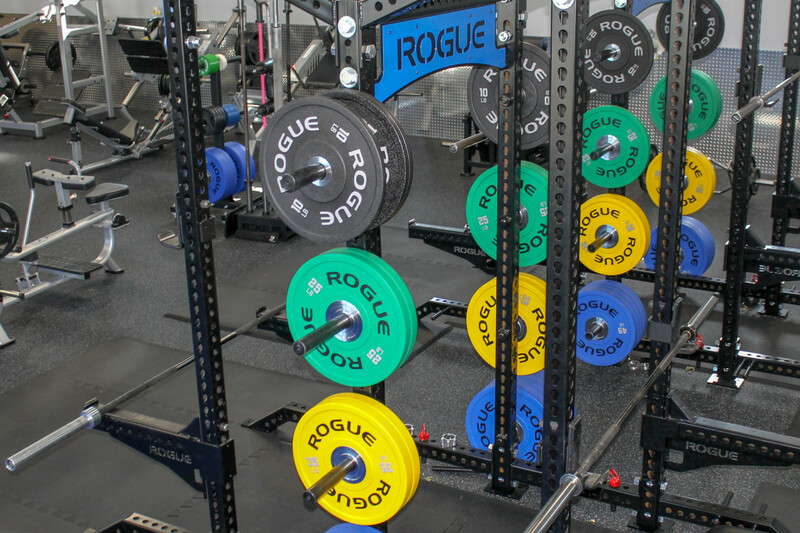 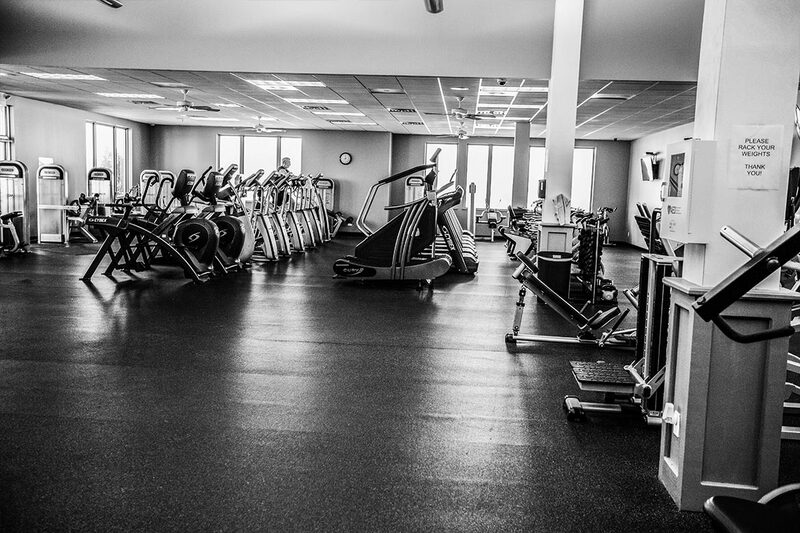 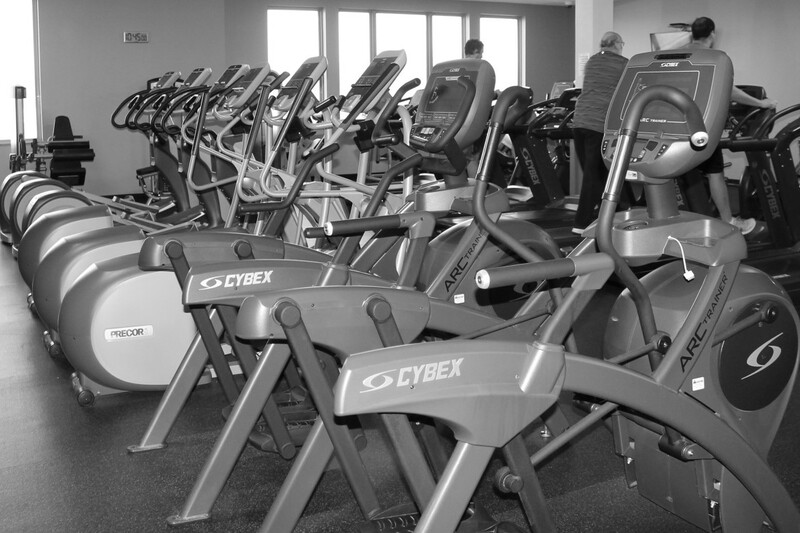 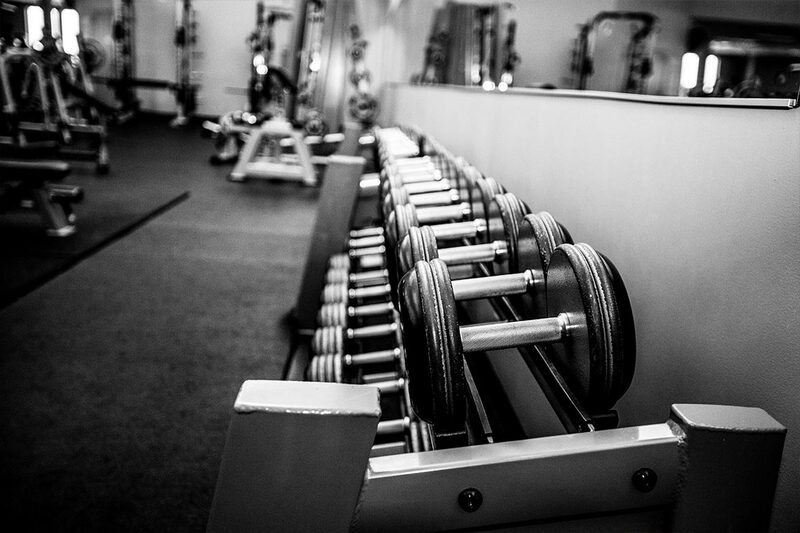 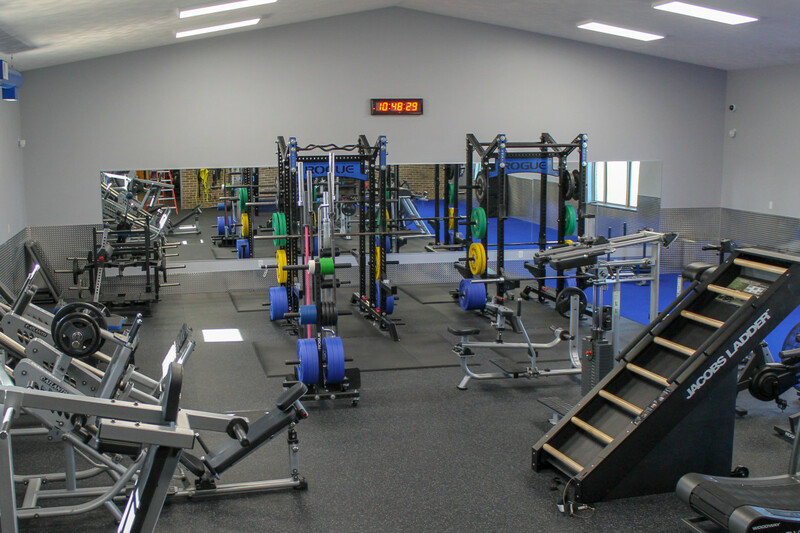 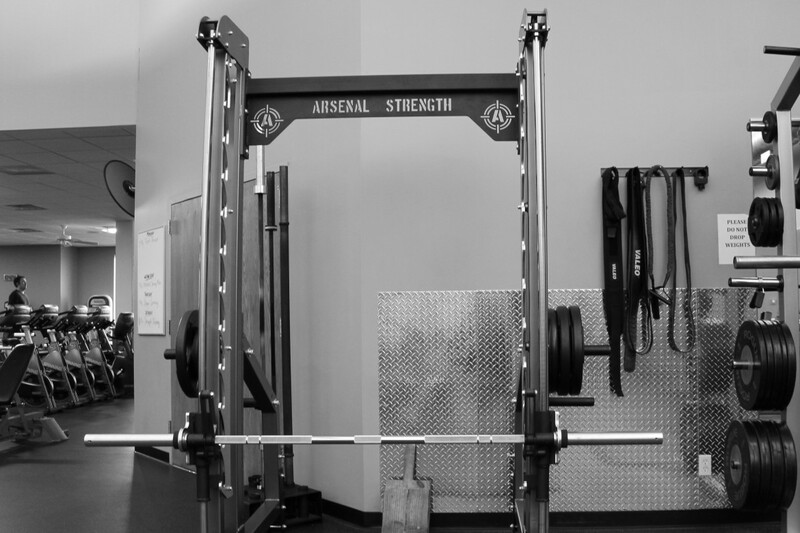 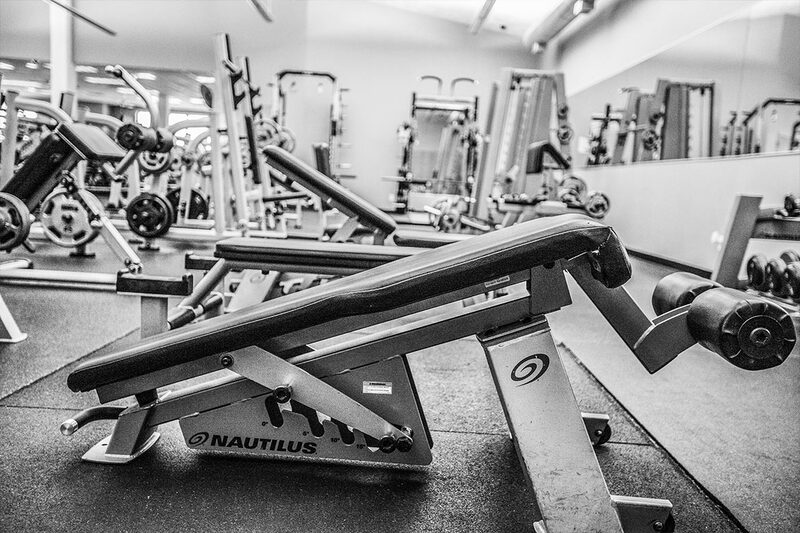 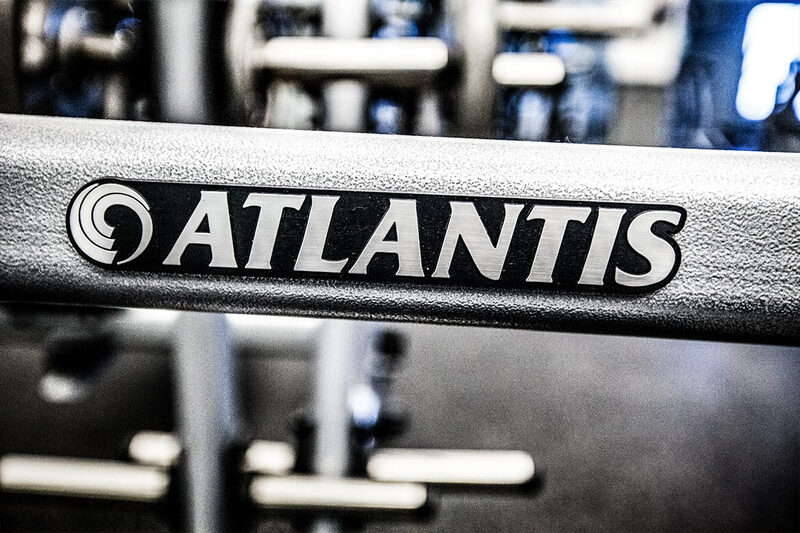 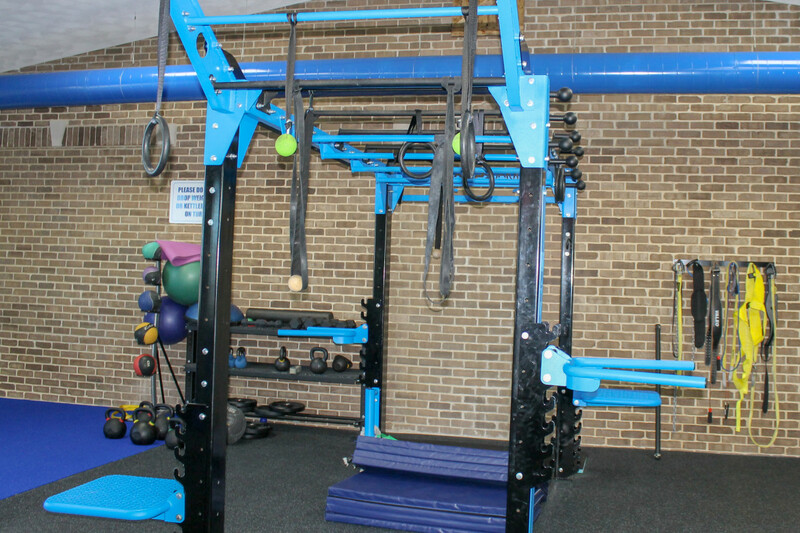 ft.
You'd be hard-pressed to find a collection of fitness and weight equipment as you will find at our facility. 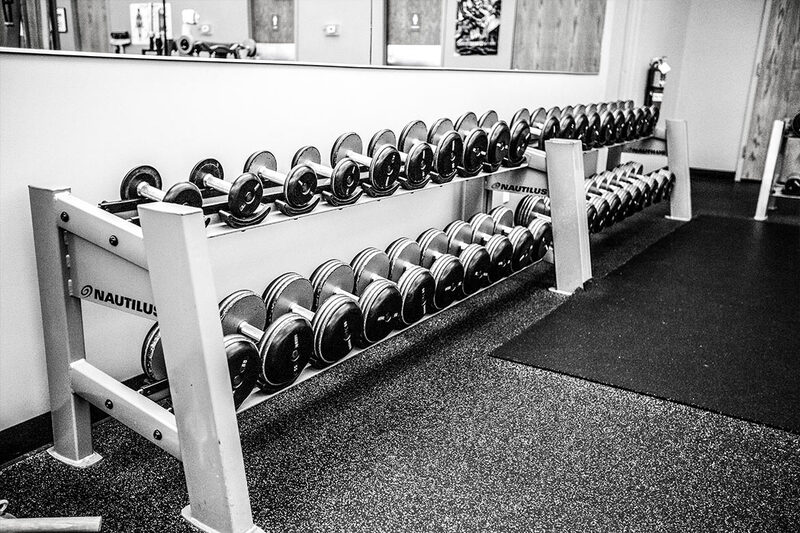 Having such a variety of top-notch equipment will help you constantly re-invent your workouts and avoid getting bored. 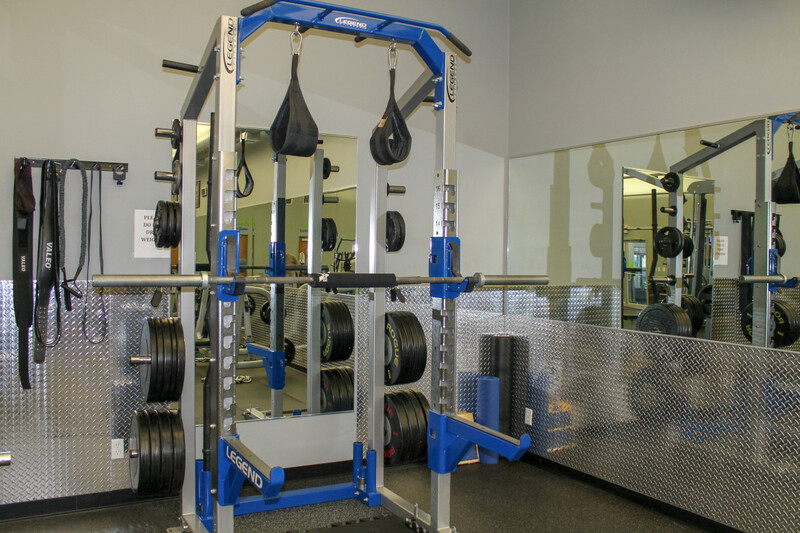 Our certified personal trainers have almost 25 years of combined athletic training experience!